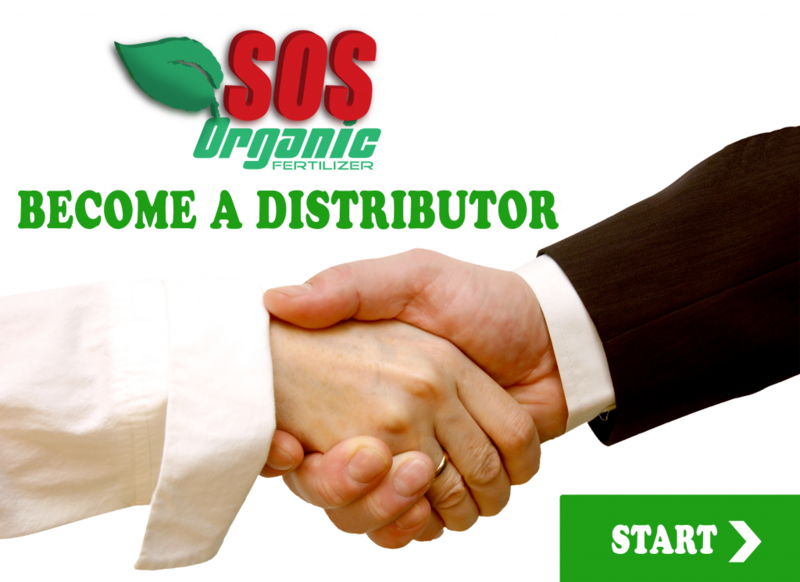 SOS organic fertilizer is looking for new Distribution Partners big and small Throughout Sabah to enhance our SOS ORGANIC network. INCLUDING NEW SOS STORAGE AND DISTRIBUTION LIQUID ORGANIC FERTILIZER CENTERS. The ideal candidate is an established distributor of fertilizers, or any existing distributor with a deep knowledge of the given Kg. territory/country/area and able to start a long-term business cooperation for the distribution of SOS products. For any further information, please fill in the contact form and our person in charge will reply to you as soon as possible. Thank you for your kind cooperation. We are constantly looking for volunteers and organizations to take our concept of SAVE OUR SOILS with our free fertilizer giveaway.